Take a dark and mysterious journey into the life of gothic writer Edgar Allan Poe. This fresh and imaginative musical uses Poe's poetry and short stories as its base and his shifting obsession with the women in his life as its catalyst. With hauntingly beautiful melodies, Nevermore breathes new life into Poe's work and explores a twisted true-life tale that is as bizarre as his classic stories of the macabre. 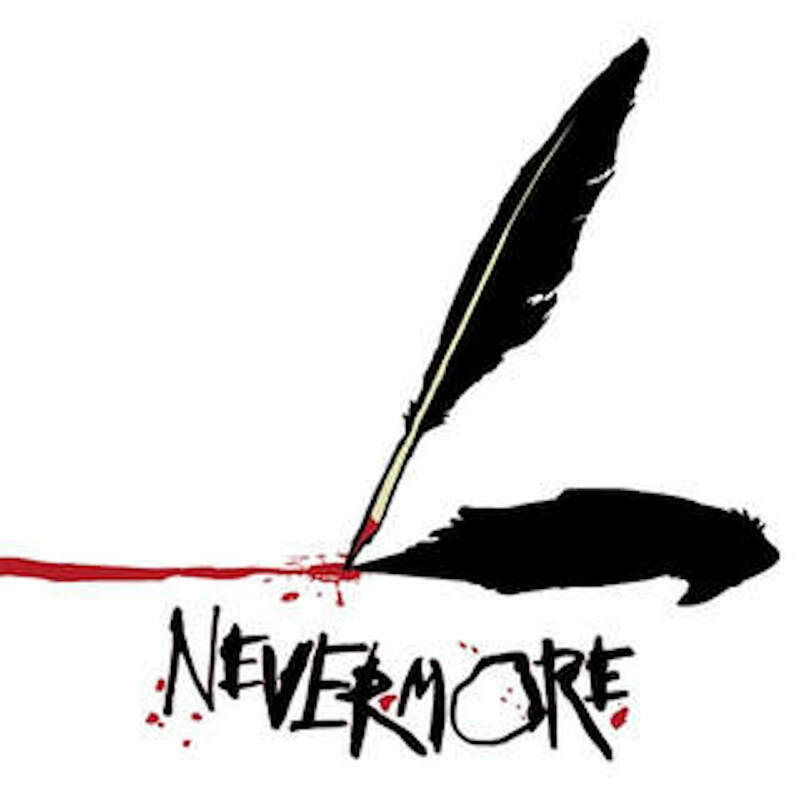 Nevermore has been produced by theater companies around the world. Critics have hailed Matt Conner’s music as “romantic and ablaze with feeling.” Creative Cauldron’s 2011 production brought us our first Helen Hayes Awards recommendation. In celebration of our 10th season of theatrical producing, we eagerly revisit a show that has become a Poe enthusiast and musical theater aficionado favorite.